Selling your house can be stressful. There are a lot of realtors and home buying companies that will bombard you with post cards, calls, and false claims to try and win your trust. 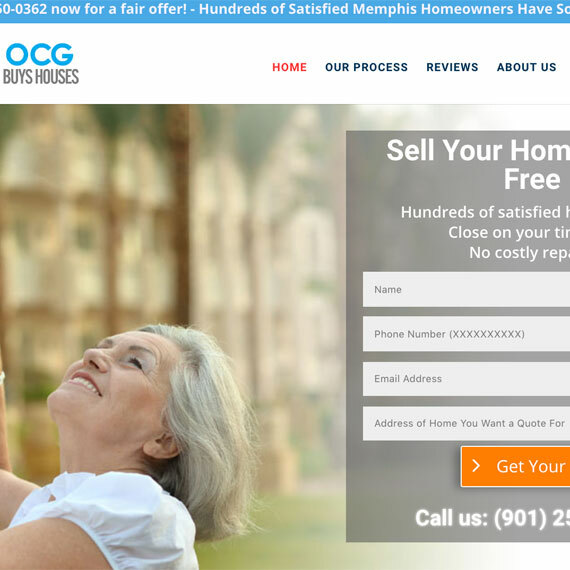 OCG Buys Houses lets our customers speak for us. 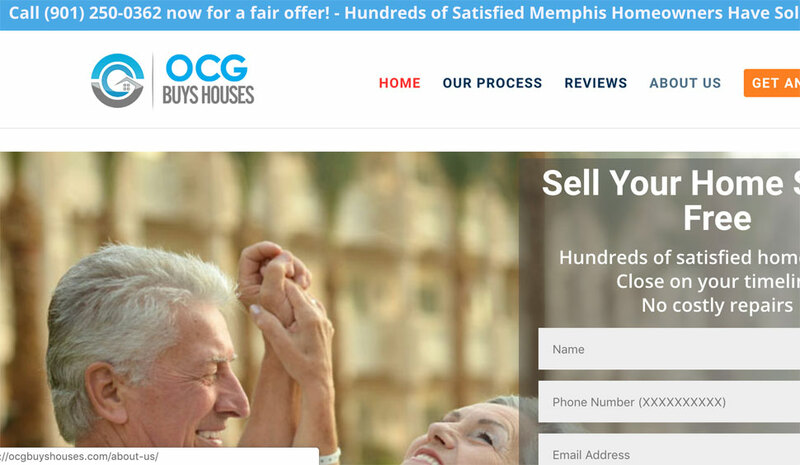 Since 2003 we have achieved a 5 start rating as the premier home buying company in Memphis. We are dedicated to educating homeowners and will ensure you get top dollar for your house. 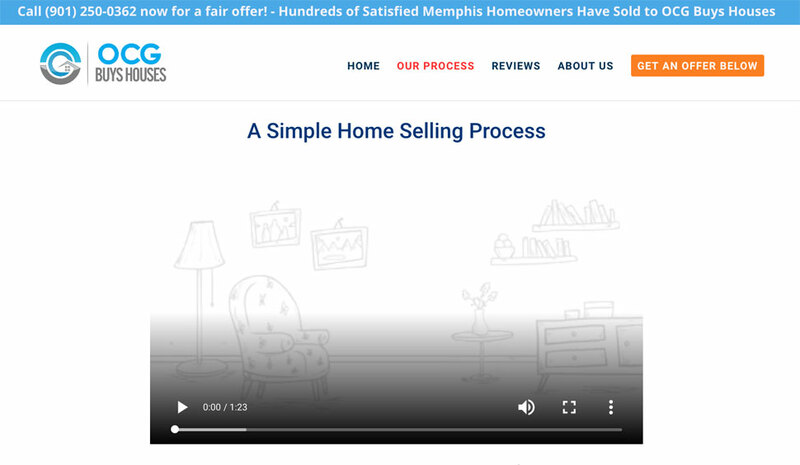 Choosing how to sell your house can be difficult and it boils down to weighing your time requirement, the risk involved, the time involved, and the profit.